When it comes to making improvements to your investment properties, you want to make sure that your upgrades would result in a positive return than a negative one. One of the biggest mistakes that Richmond rental property owners can make is spending too much on upgrades that will likely need more maintenance and repairs resulting to money being wasted or spending too much on upgrades that do not add to the overall value of the property. The key is to educate yourself on what upgrades to avoid and focus on the right kind of property improvements. Industry experts generally agree that when it comes to upgrades, the three items you may want to skip include elaborate landscaping, installing hardwood flooring, and updating the closets. The phrase first impressions last apply also to curb appeal. Having clean, low-maintenance landscaping is an appealing feature that would help boost the appeal of a rental home. Most renters want a yard that looks nice but isn’t troubling to take care of. Upgrading your rental property’s landscaping by planting a lot of beautiful plants and trees or creating exquisite flower beds alongside a large, lush lawn area may seem like a valuable addition to your rental property. After all, curb appeal is a big part of the perceived value of a rental home. 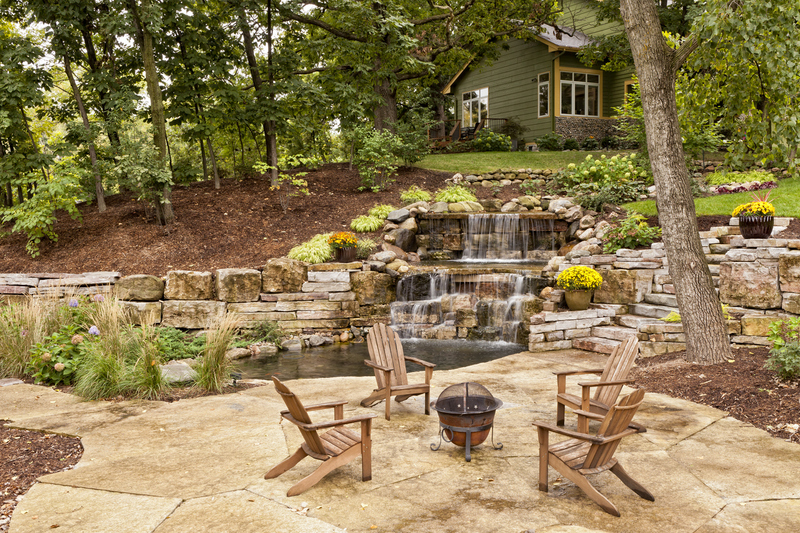 No matter what you do, don’t overspend on your landscaping. Creating a high-maintenance yard is money wasted because it doesn’t add much to the property value or renter satisfaction. Additionally, although your renter might initially be drawn to the beautiful landscaping, he or she may soon find that it’s too much of a hassle and neglect your property or decide to move out. When it comes to landscaping a rental property, simple is better. A bright new wood floor certainly makes your rental home look better, which is why they are a favorite among many homeowners. They are warm, and they bring an authentic flair to the entire home, but they also come with a price. Wood flooring needs a lot of maintenance and is prone to damage by water leaks or other mishaps. Additionally, how well will renters take proper care of a hardwood floor? So, while wood flooring is another upgrade residents may appreciate, most renters are satisfied with a low-maintenance look-alike option. Remember, real hardwood is also one of the more expensive upgrades, so chances are it would be hard to recoup all the dollars that flew out the window even if you increase the rent. When it comes to closets, we know that bigger is better. Residents need adequate storage space to feel comfortable in their rental home. What they generally don’t need, however, are custom closet systems with extra features. The issue with spending money on closets is how little it adds to your property value compared to how much they cost. Upgraded closets just aren’t a sound investment. While a resident may or may not enjoy a fancy closet, most renters are just as happy with a few clothing rods and standard shelves. As you can see, it’s smart to be selective about where you put your investment dollars. Keeping your Richmond rental homes safe, comfortable, and profitable is the key to success. At Real Property Management Richmond Metro we’re here to help and readily available to lend you expert advice on maximizing the returns on your investment properties. Contact us online or call us at 804-417-7005 today.